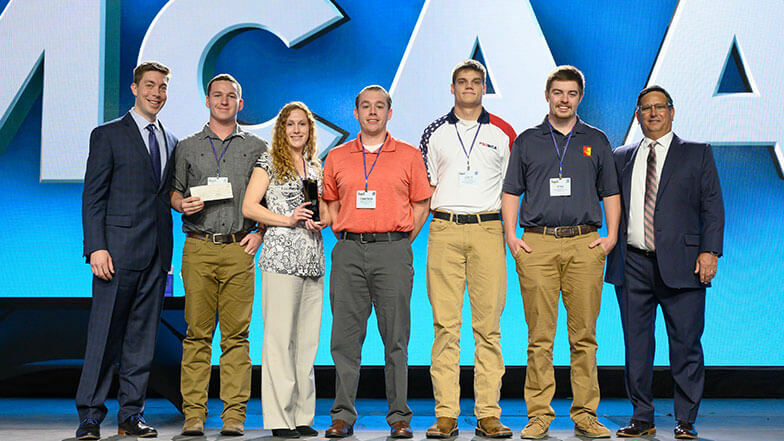 The Career Development Committee chose the Pittsburg State University chapter as its Student Chapter of the Year. The chapter was selected based on how well it promotes an understanding of the mechanical industry and the career opportunities we offer. In addition to a trophy, Student Chapter representatives accepted a $3,000 check.